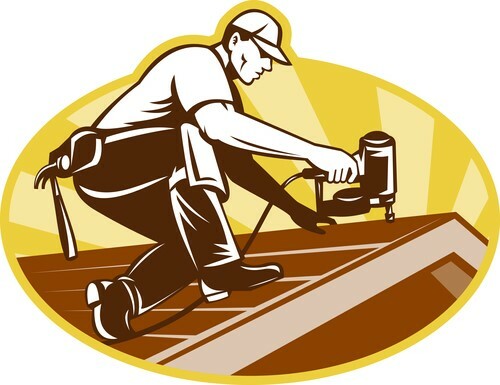 It isn’t easy for roofing contractor to do marketing on their own. One minute you’re on the phone with a client estimating a project, and the next you’re on a roof checking leaks or work done by your team. With so much to do in your business from day to day, it’s no wonder you’re searching the internet for ways to improve the results from your marketing budget. That’s where we come in. 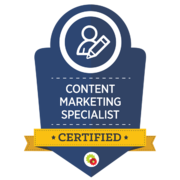 We have created specialized inbound marketing programs for roofing contractors which generate more leads so you can focus on what you do best - roofing! 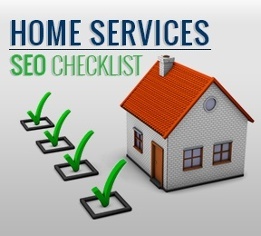 Are you a Home Services Contractor who needs more leads from your website? Download our step-by-step checklist and discover how to improve your local SEO today! What’s the purpose of a roof? To protect a building’s interior from the elements and enhance its overall appearance. Believe it or not, inbound marketing functions in much the same way. Before we explain why, let’s go over a brief explanation of this marketing approach. 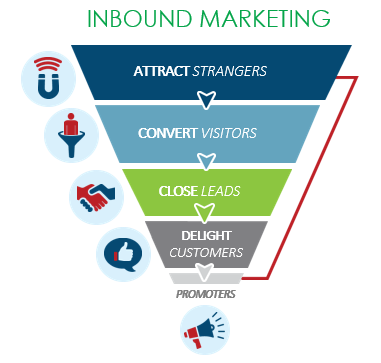 Inbound marketing meets customers where they are, naturally drawing them in to learn more about your business and converting them through interesting content. This form of marketing protects your business from expensive and often ineffective methods, which rely on begging to get your audience’s attention. It also saves you time by only drawing in leads that meet your target base. No more dealing with leads that were never going to convert in the first place. Finally, inbound marketing improves the appearance of your business, through valuable content and a cohesive strategy. Your website, blog, social media channels and lead generation efforts all work in unison to generate results. Of course, you want to do more than convert leads into customers. You want to get people excited about your business, eager to share your name with friends, family, followers and more. How do you encourage strangers to learn more about your business on their own? Through attractive, informative content. A snappy social media or helpful blog brings these strangers to your site, setting the sales funnel in motion. Make those visitors bona fide leads with carefully developed calls-to-action, landing pages and online forms. Turn leads into new customers with the magic of marketing automation, emails and contacts. No need to toot your own horn when customers will do it for you. Keep customers delighted and enhance your online reputation with email newsletters, fun social media updates and premium content. 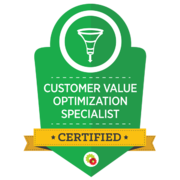 At High Level Thinkers, we take the core elements and best practices of inbound marketing and personalize them to meet the needs of your industry and customer base. After getting our program started we were getting new leads right away.